This programme supports both adult and children;s support groups providing special care for anyone who is HIV infected or affected as well as people with other chronic or terminal illness. 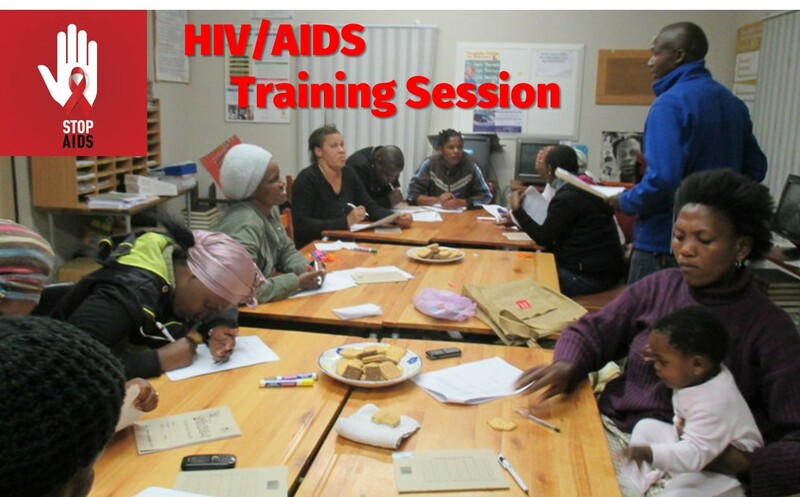 This primarily includes sharing knowledge and making the participants aware of skills related to HIV/AIDS issues with a focus on managing stigma and isolation as well as understanding risky behavior. There is also a focus on healthy eating and focusing on including highly nutritious fruit, vegetables, herbs, nuts and seeds in their daily diets. The facilitators also provide a psycho-social counselling service and assist group partricipants with access to medication and dosage scheduling. The children’s groups are made aware of their rights particularly as set out in the UN Convention on the Rights, African Charter, Children’s Act No. 38 of 2005. Our Social Workers and Carers visit all the schools in the Overstrand and present an HIV/AIDS awareness and prevention programme, during school hours. This propgramme is very popular with the teachers as they don’t have the knowledge to discuss these issues.